Plug-in for tailing log files and eclipse consoles (e.g. 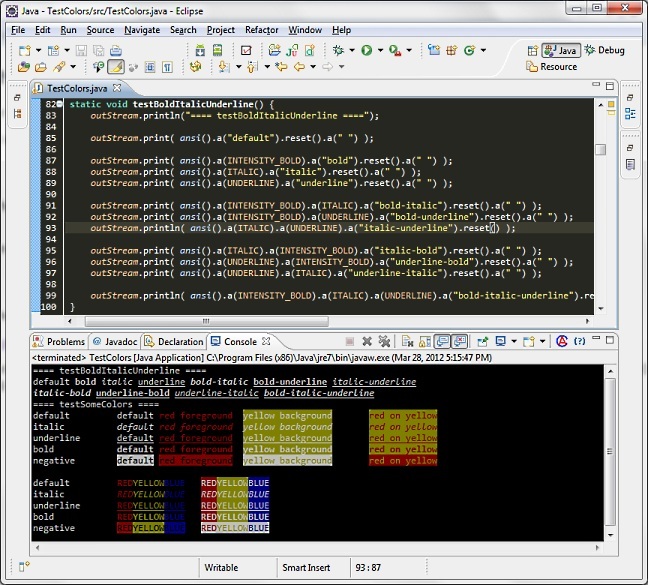 SVN, Java Stack Trace, CDT), including syntax coloring with either a regular expression or a word match. It allows you to have multiple logs open concurrently. Plugin to support ANSI color codes inside console windows. Useful to get colored output when showing output from the Symfony console for example. 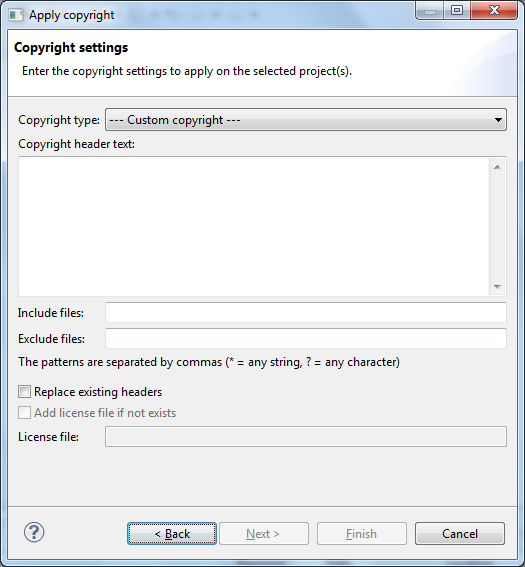 This feature lets you apply copyright headers to your source files automatically.